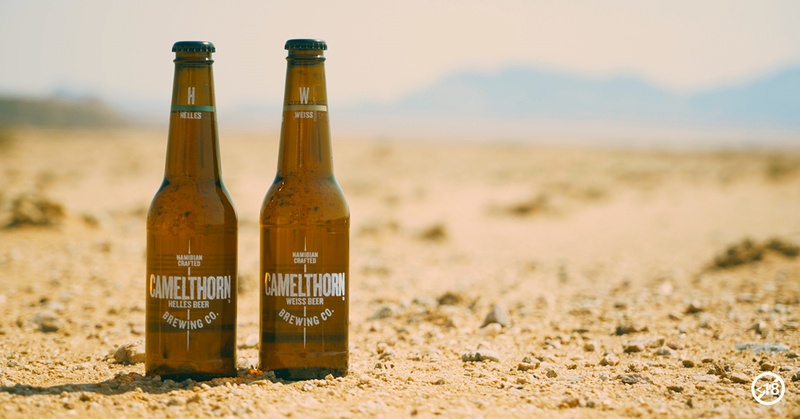 Camelthorn is a Really Namibian Craft Beer. We have a Helles, a Weiss and a helluva good time. Beer is one of the things we take seriously in Namibia, so we only use the finest ingredients to ensure our final product is seriously delicious. We use Saphir hops in our Helles beer and there are Lemondrop Hops in our Weiss. Camelthorn is best served with a mate, a side of meat and a comfy chair. We wanted to make sure that Namibians got to try their homebrewed beer, so we decided that any Namibian living in South Africa could stand a chance to win a case of Camelthorn. Just like that. To make it even sweeter, they also stand a chance to win a free case… every month… for a year! That’s an additional 12 cases. 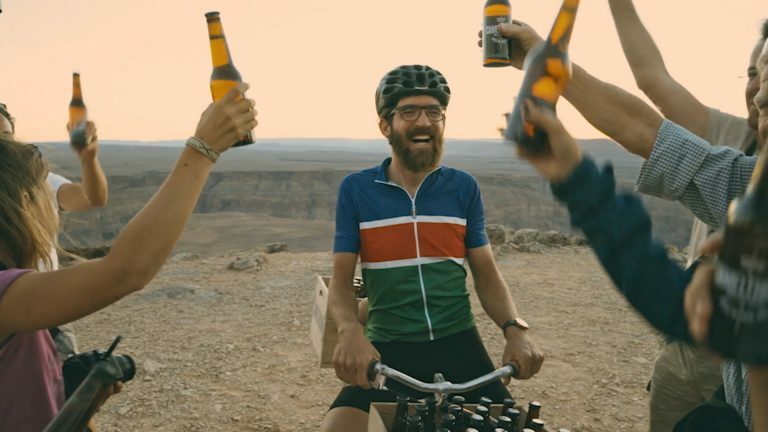 DanFromNam (yes, that’s what he’s called) has undertaken this important task and will be riding on his bike (did we mention he’s a two time Olympian) from Namibia to South Africa to share our Camelthorn beer. South Africans, on the other hand, need to find themselves some Namibian choms if they want in on the action and a taste of a Really Namibian small batch Craft Beer. Each Namibian (living in South Africa) that signs up at camelthornbeer.com will stand to win a case of Camelthorn beer to share with their mates. They will be prompted to share the love on social media using the hashtag #ReallyNamBeer. The Namibians who sign up have a chance of winning even more – free beer for a year. So here is my official rallying call to all my Namibians homies living in South Africa to get their free case of beer and to share it with their South African friends, like me. So, remember to keep following @DanFromNam’s quest from Namibia and find yourself a good ol’ Namibian buddy to share a Camelthorn with. Use #ReallyNamBeer when your share your post about how good our beer is. I enjoyed my first Camelthorn Weiss and Helles ( on draught) at the Windhoek-sponsored Oktoberfest at Hillcrest Quarry, Cape Town last week (Oct 2017). Delicious!